Not much of a message. Just to say that I re-watched WITH A SONG IN MY HEART again, and wow!-what a film, what a performance (though I'd have bee happier with a leading many other than Rory Calhoun). But, boy, one knew one was watching a STAR give a STAR performance. I'd not been watching much Susan lately, and when I do get the musical urge, it' usually I'LL CRY TOMORROW if only because Susan did her own fine singing there. But here's the thing. One of the many obvious reasons for choosing Susan to play Jane Froman was how their voices "matched." But I cold swear that particularly some of the lower notes in Fromans's singing were Susan's own voice, and presumably she did--not for the movie but in reparation--did sing the Froman songs. I wonder if there are some "bits" of Susan's actual voice there. Bill, WASIMH is my no. 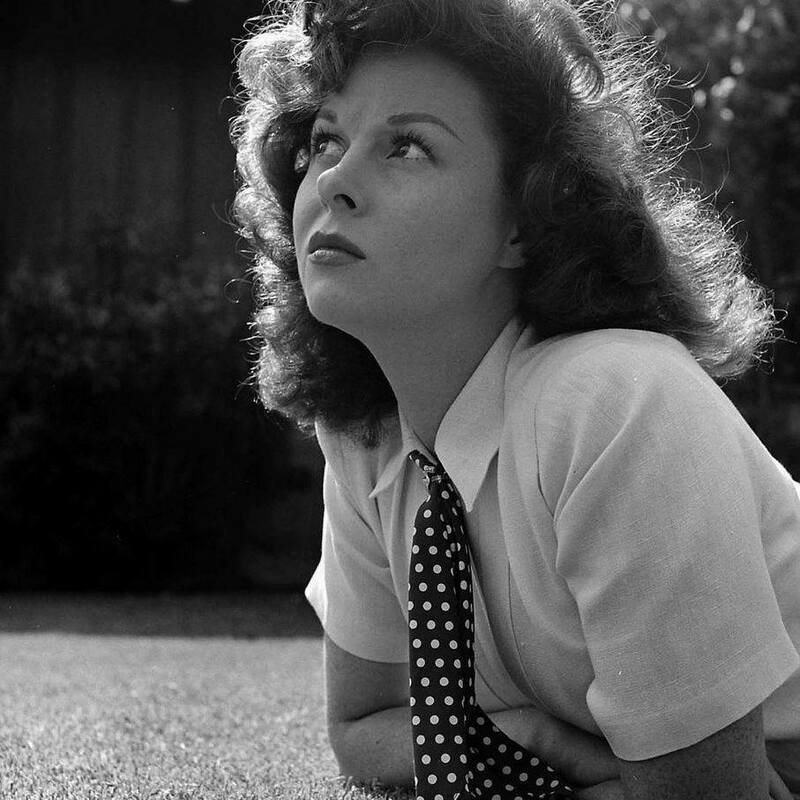 1 favorite Susan Hayward film. I never get tired of watching it. I have never heard that her actual voice is used in some of the recordings. I am assuming all the vocals and every note is sung by Jane. In Trish's "If You Knew Susie", Rory Calhoun speaks so highly of Susan. I love the interview with him.